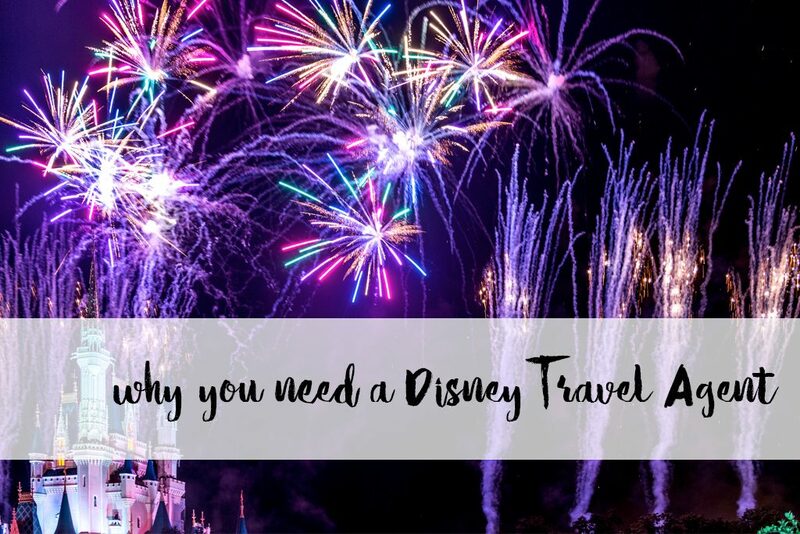 As a travel agent who primarily plans vacations to tropical destinations, I get asked about what to pack a lot! I already wrote a post about what to pack for Hawaii, but I wanted to write another post specifically about what to pack for a beach day. It doesn’t matter if headed to a beach in Hawaii, the Caribbean, Mexico, or anywhere else. 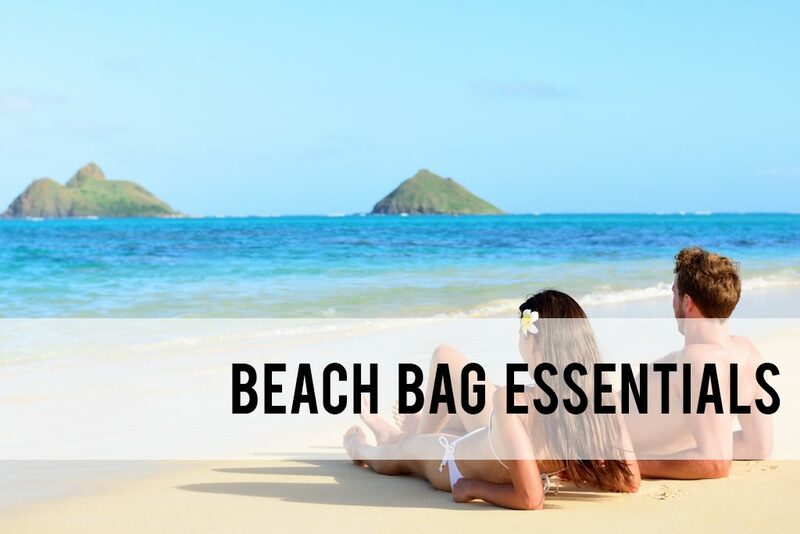 These beach bag essentials will come in handy for a day at any beach. Hawaii is an amazing place to go for a honeymoon. 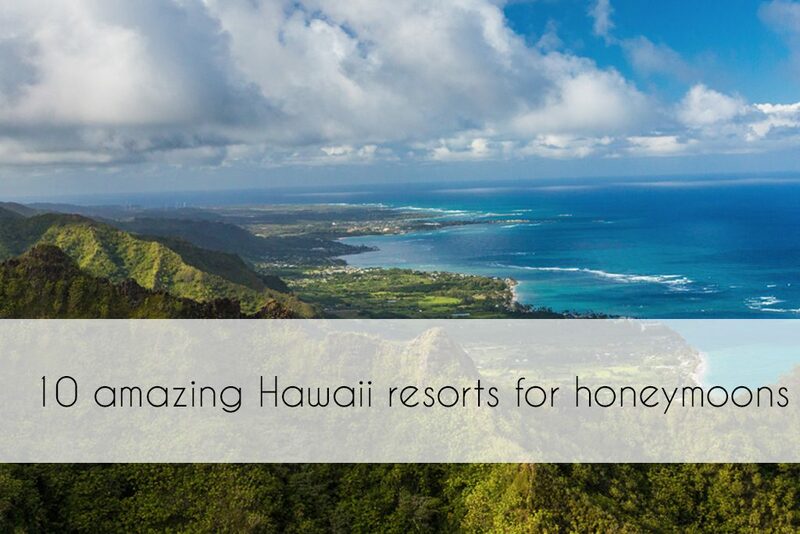 I compiled this list of the 10 best honeymoon resorts in Hawaii to include something for everyone. 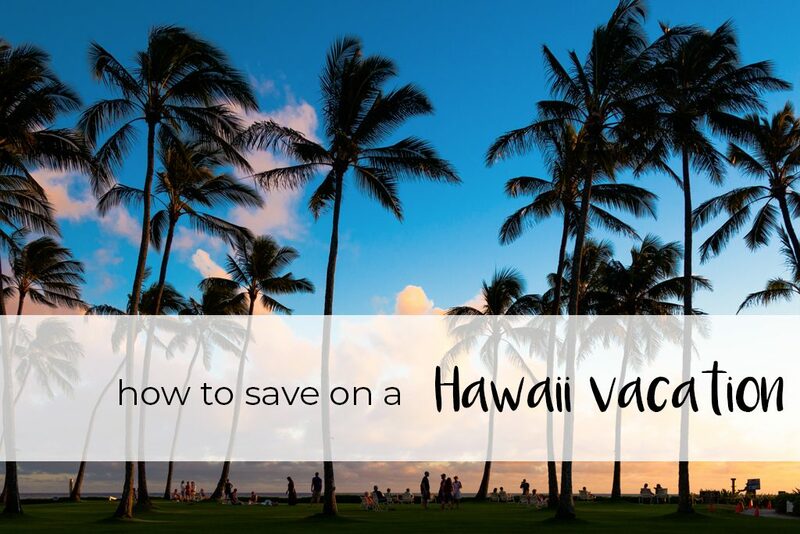 If you’re planning a Hawaii honeymoon, there are a few things you should know. Unlike many resorts in Mexico and the Caribbean, Hawaii does not have many adult-only resorts. 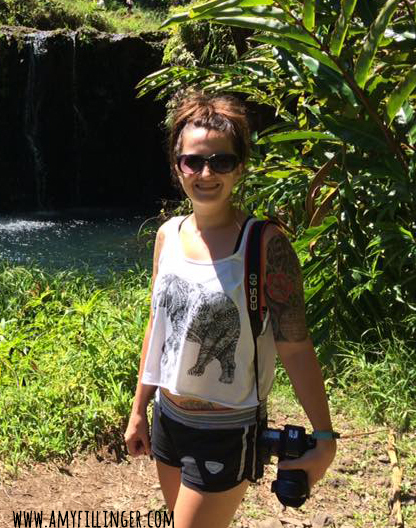 Hawaii is very family-friendly, but that doesn’t mean that it isn’t a great place for honeymoons. 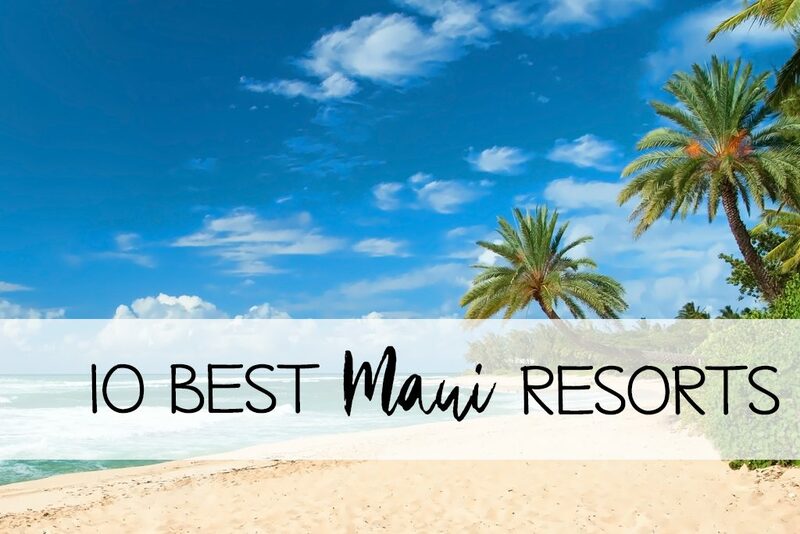 This list includes two adults-only options and many resorts have adults-only areas and pools, which can be great if you’re wanting a quieter setting. Choosing a pricier resort does not mean that there won’t be children present. Many of the high-end resorts (such as the Four Seasons or Princeville Resort) are very popular destinations for families. I know that choosing the perfect honeymoon resort can be overwhelming, so make sure to reach out! 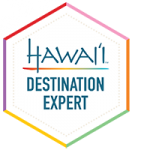 I am a Hawaii travel agent who specializes in honeymoons and I’d love to help you! You can read 10 reasons why to use a travel agent in 2019 here. Bonus if you want to skip the post, it doesn’t cost you anything to work with me. These resorts are also great for those celebrating anniversaries or just wanting to take a quiet vacation. This list features resorts located on 5 different islands from 5-star World Class resorts to beachfront B&Bs. There is something for everyone.